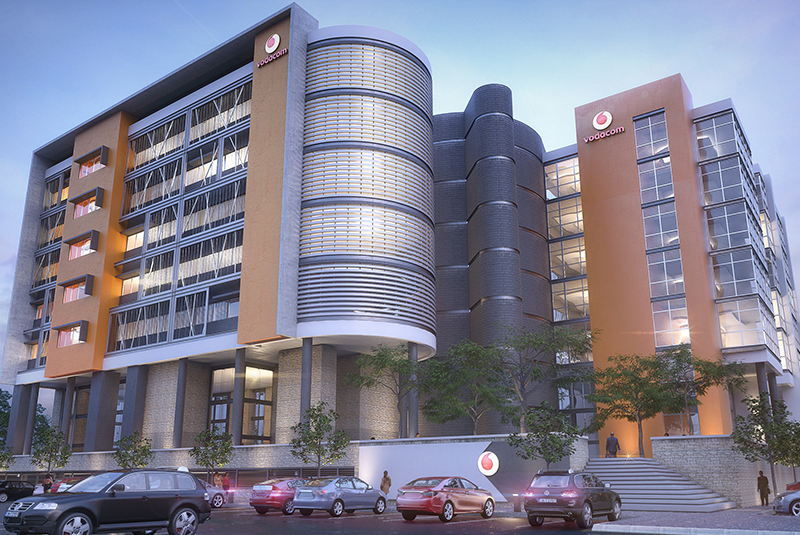 Vodacom Office Building Campus - Phase 1 is a 9000m² GLA office development in Accra, Ghana. The office development consists of 1 level of basement parking with ground floor being the main customer centre and coffee shop. 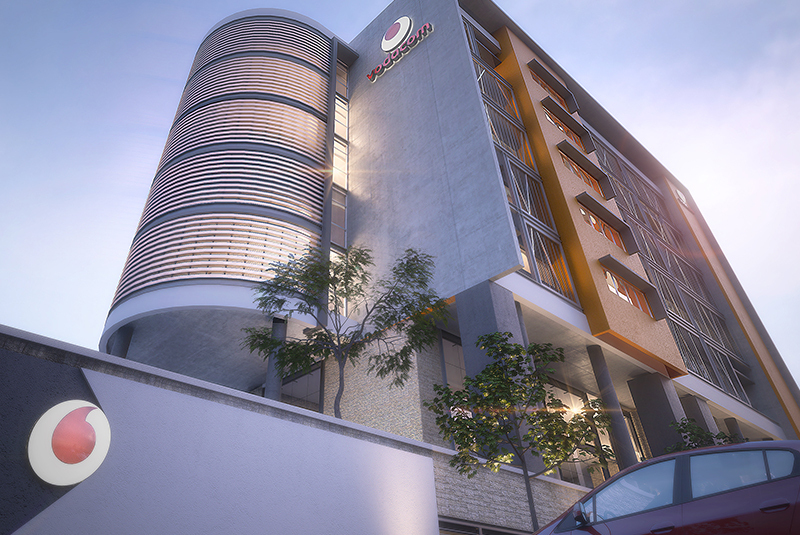 7 levels of offices sit on a podium above the ground floor level. 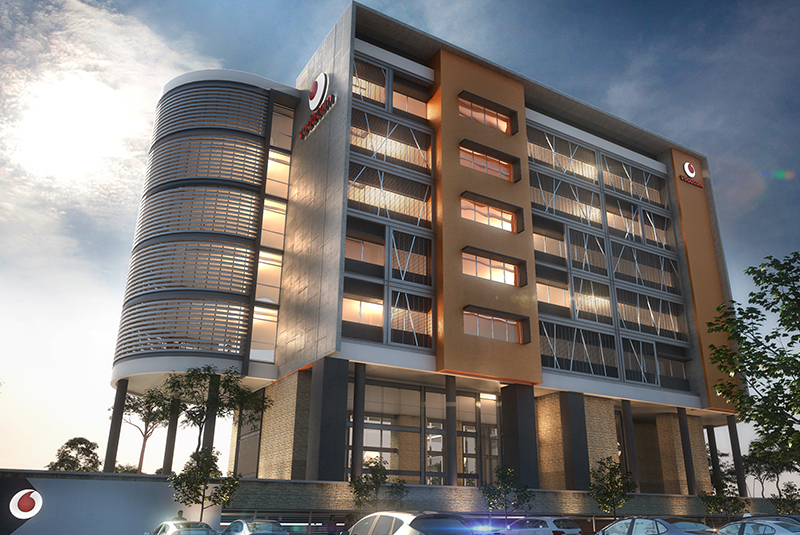 Vodacom Office Building Campus – phase 2 will the development increase to a total of 20 000m² of GLA.